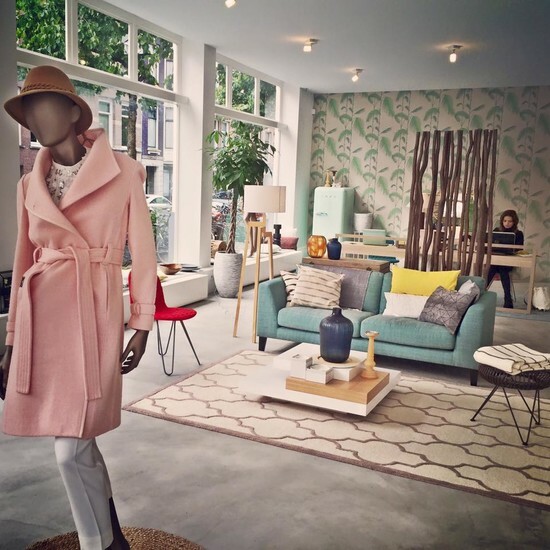 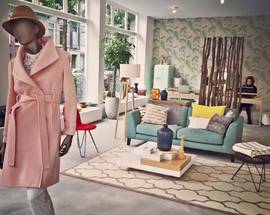 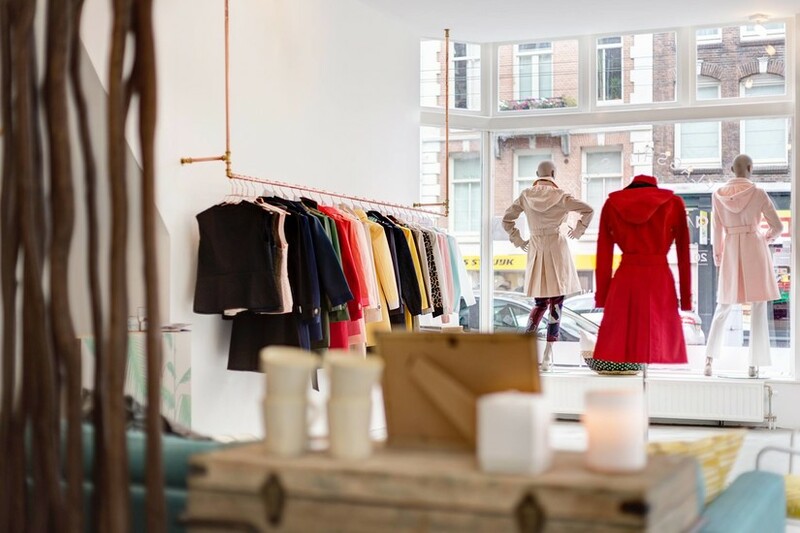 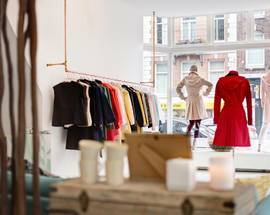 The so-called 'rainmakers' at Rain Couture have created modern, fashionable and feminine coats and rain gear, which are an absolute necessity for the average Amsterdam woman on the go. 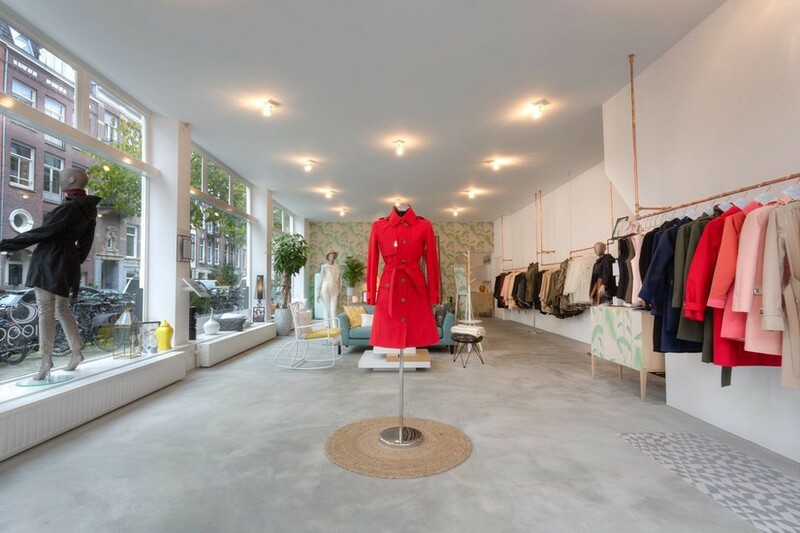 Check out their latest collections at this flagship store or online at www.rain-couture.nl. 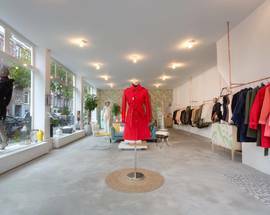 Open 10:00-18:30, Mon 13:00-18:00, Sat 10:00-18:00, Sun 12:00-18:00.